Tiff’s Grill & Ale House has been your family owned, neighborhood restaurant for 38 years. Since our revamp in 2015, we have brought in fresh and local ingredients; from the first bite to the last bite, your meal is delicious and enjoyable. From Burgers, to Create your own Pasta we have a diverse menu designed to appeal to all ages and tastes. 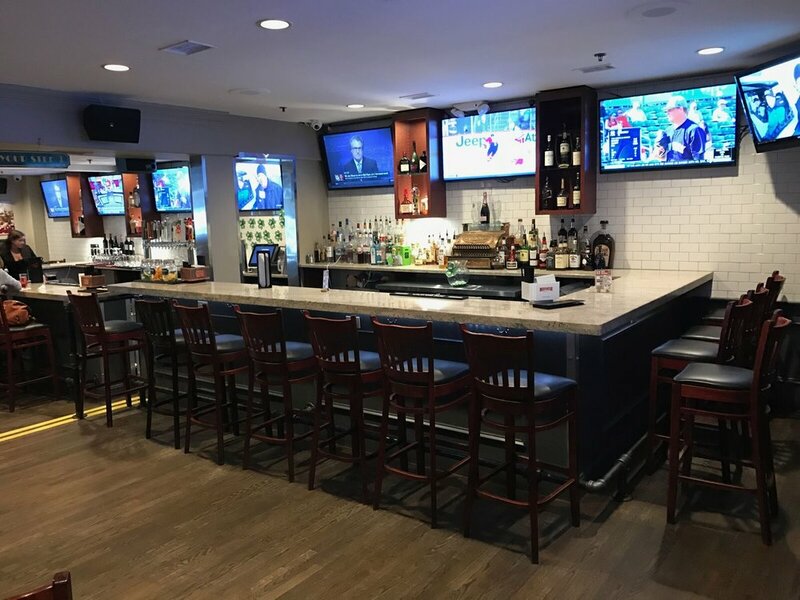 If you are coming in to have a meal with your family or want to kick back with friends in a warm and inviting setting Tiff’s Grill & Ale House is what you're looking for. Why not enjoy a seasonal cocktail or try one of our 24 craft draft beers. Every plate is handcrafted and prepared to order fresh just for you. 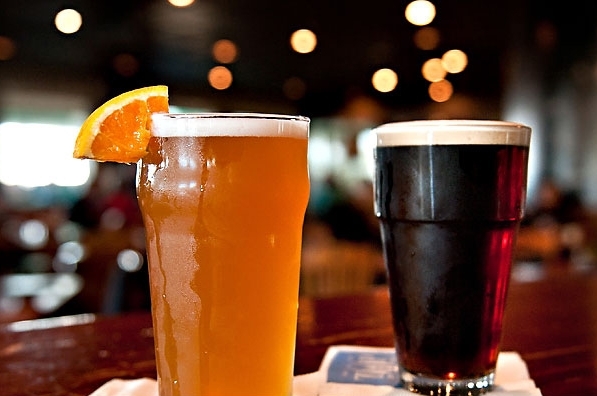 At Tiff's Grill & Ale House we have plenty of drink specials for all occasions and seasons. We have 24 beers on tap, including multiple Craft Beers. New Jersey to California .